FILE - The V Live club is seen from the outside after an incident in September 2016. 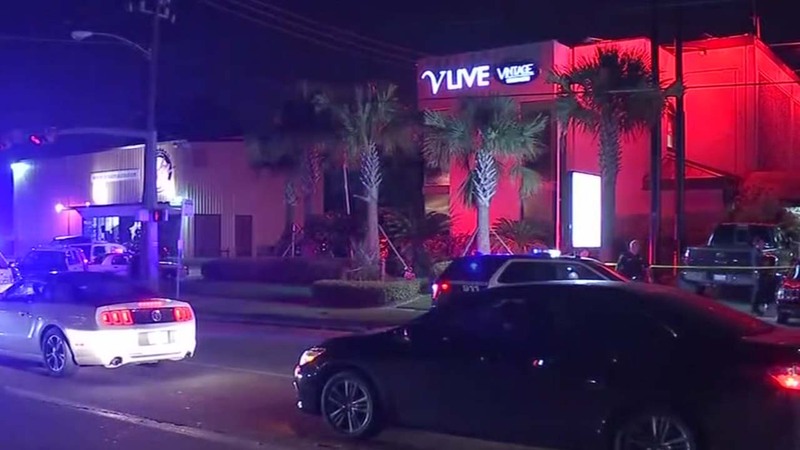 HOUSTON (KTRK) -- Texas Comptroller Enforcement Agents seized V Live Club, an after hours club in Houston for unpaid sales and use tax, a spokesman for the agency said. The club, 6213 Richmond Ave., has been boarded up and closed due to approximately $195,000 in unpaid sales and use taxes as well as unpaid "sexually oriented business fees". The state made several attempts to bring the club into compliance, but weren't able to reach an agreement, the spokesman said. V Live now has 20 days to clear the liability in full or reach a payment plan.